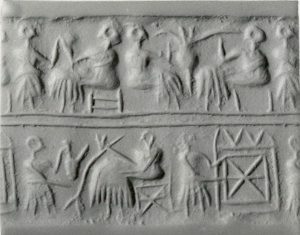 No one knows for sure just how long ago humans first developed “drinking tubes” to aid in beverage consumption, but a Sumerian tomb from around 3,000 B.C.E. contains a pair of ancient clues. 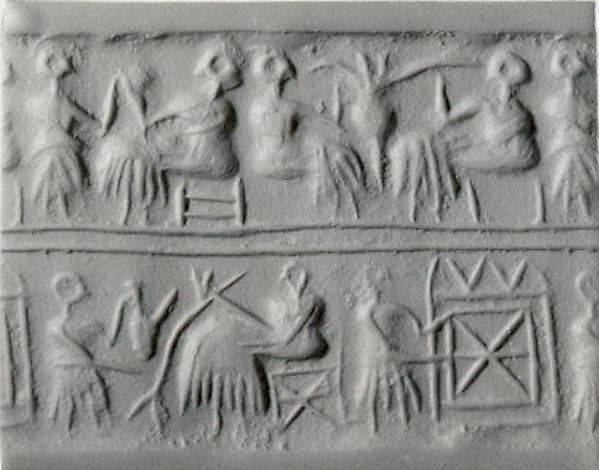 The tomb’s seal features a depiction of two men drinking through a straw. Inside the tomb, a companion artifact was discovered: a golden tube inlaid with precious stones. It has been theorized that this was used for drinking beers, providing a handy way to avoid ingesting solids that would sink to the bottom of these fermented beverages. Other historical examples can be found in various civilizations from around the world as well. In the late 1800s, rye grass straws were a popular variant, but they had some design flaws, including a tendency to break down in liquid. Inventor Marvin Chester Stone was sipping a mint julep one evening when his rye grass straw started to fall apart inside of his drink. 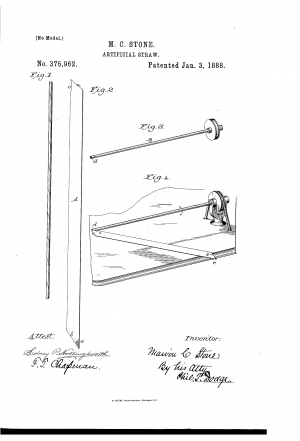 Tapping into his experience developing paper cigarette holders, he wound a strip of paper around a pencil and glued it together to form a stable tube. Later, Stone iterated on this prototype, adding durability through a wax coating. He patented this “artificial straw” invention in 1888. Soon, his factory was producing and selling more of these new-and-improved straws than cigarette holders. But the next big leap in straw innovation would have to wait for nearly half a century, when Joseph B. Friedman got his daughter a milkshake (at the Varsity Sweet Shop, owned by his brother) in San Francisco. Observing her struggles with a conventional straight straw, he wondered if he could improve upon the design. Friedman put a screw inside a straw and began winding dental floss around the tube, tightening it to create ridges. 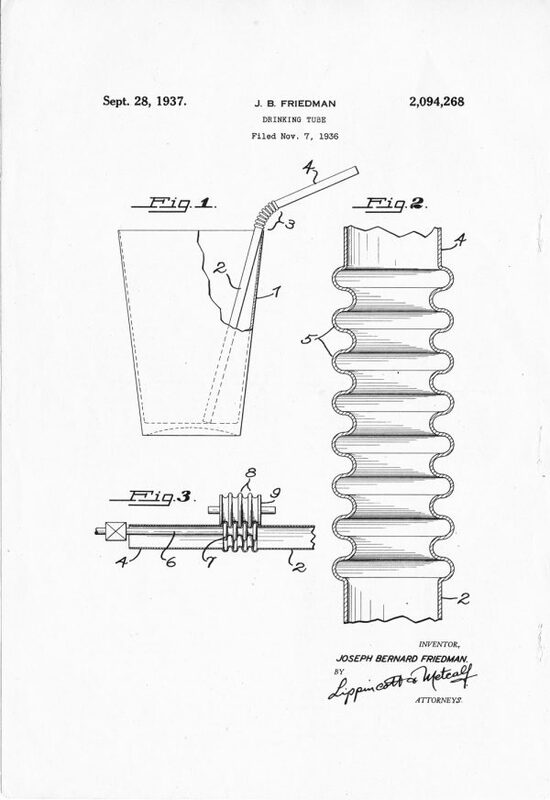 The resulting modification allowed the neck of the straw to be bent like an accordion, making it easier to drink through from various positions. 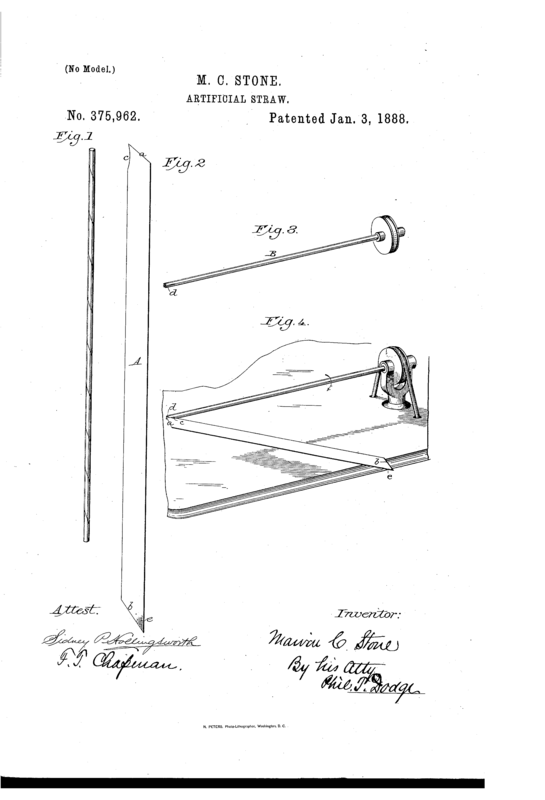 He patented this creation in 1937, but initially failed to find buyers. Eventually, with the help of his sister Betty, he sold his first set of bendable straws ten years later. 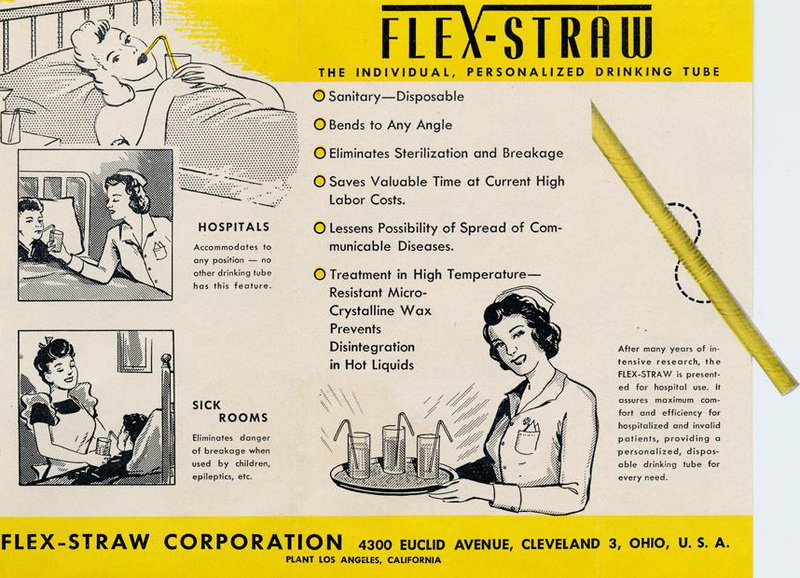 Their first customers were hospitals — the flexible straws worked well for patients who had trouble sitting up in their beds. 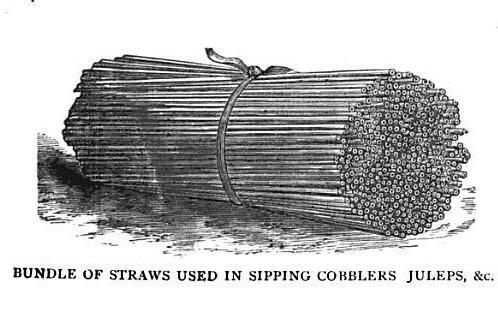 Over time, these straws would become popular with kids (packaged with juice boxes) as well as healthy adults. 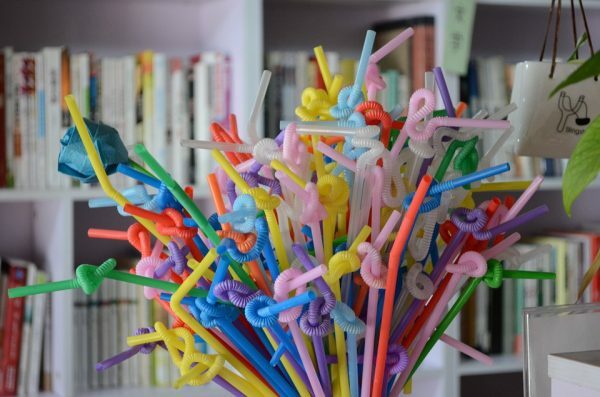 Today, straws come in all shapes, sizes and materials. There are candy straws and crazy straws, wide straws and spoon straws. They are made of paper, bamboo, metal and plastic. But Friedman created one of the most enduring and popular types, and not by starting from scratch, but through observation and combination, like many good designers. Yet the story doesn’t end there, or at least it shouldn’t: paper has given way to plastic straws, designed to be disposable. These create a lot of waste that takes a really long time to decompose. Today, billions of disposable straws are produced and used and discarded each year. Presumably, there is still room to improve upon this solution. Oakland Raycats now in the 99pi store! Boys, boys, boys. I think you missed a major point here, and one that I’d expect 99pi to be totally on top of: the way discussion of the straw has raised the issue of plastic pollution out of activist circles and into the mainstream. Yet what those smoke-free zones did was help shift the norm away from “everyone smokes” to “a fringe that has to go outside smokes.” They made the concern with second hand smoke and cancer visible, daily. And THAT — the idea that the tide was shifting, and smoking was no longer the social norm — led to millions of individual decisions to give up smoking. No, stopping the use of a plastic straw that has a useful life of 7 minutes and then persists in the environment for thousands of years is not going to solve the problem of disposable plastic. But it’s getting the problem into the civil conversation. It’s going to impact legislation, individual choices, the perception of what’s normal and acceptable: and that’s what makes cultural change. By 2050, there’s going to be more plastic in the ocean than fish. Recycling plastic is a myth. There’s literally no way to dispose of it in a way that doesn’t impact the environment . In the best metaphor I’ve heard, we’re dealing with a situation in which we’ve walked into the bathroom and discovered the tub is running and overflowing. Yes, we need to grab a mop. But first we need to turn off the tap. We need to stop sucking at how we treat the planet. The straw is emblematic of a much larger struggle.